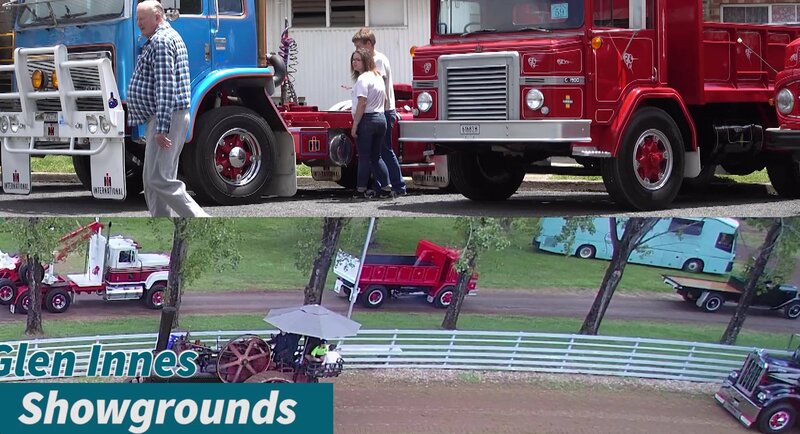 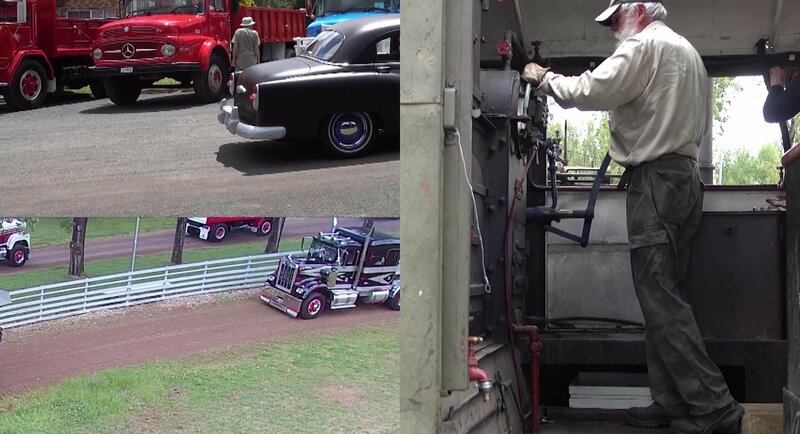 The New England Heritage Traction Club Inc. (NEHTC) was incorporated in 2015 following the 2014 combined vintage truck and machinery show at Armidale NSW. 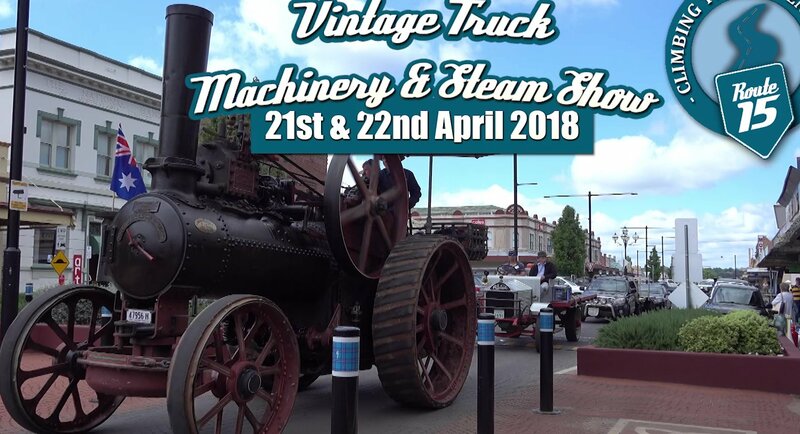 The enthusiasm for commercial vehicles, steam, and heritage industrial plant was apparent in spades at that event, as was the need for a local organization to cater for those interests. 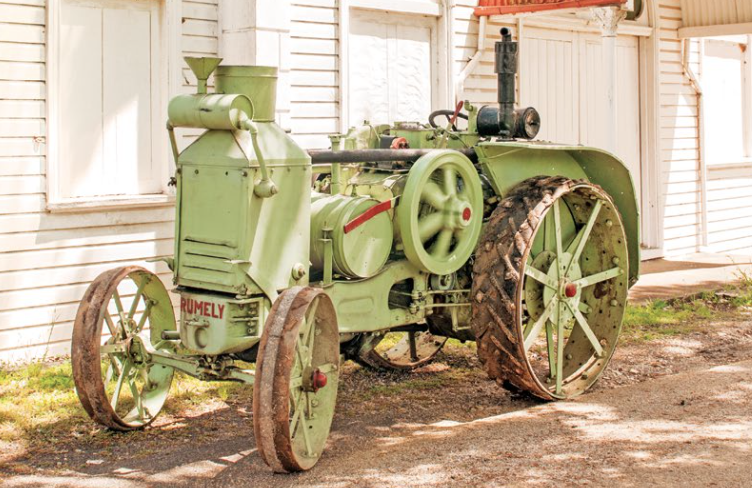 The New England region has a rich history of industrial activity in mining, agriculture, and transport which the club endeavours to record, preserve, and interpret for public display. 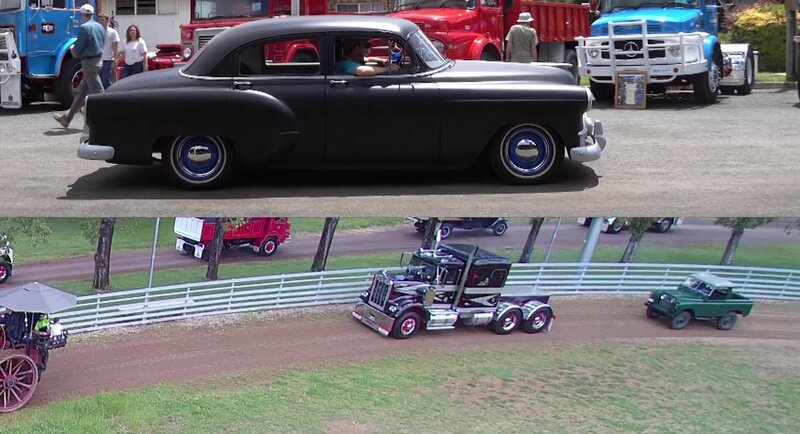 To further its aim of encouraging the use and display of heritage commercial vehicles on public roads NEHTC is recognised by NSW Roads and Maritime Services (RMS) as a historic vehicle club meeting the requirements for the Historic and Classic Vehicle Schemes. 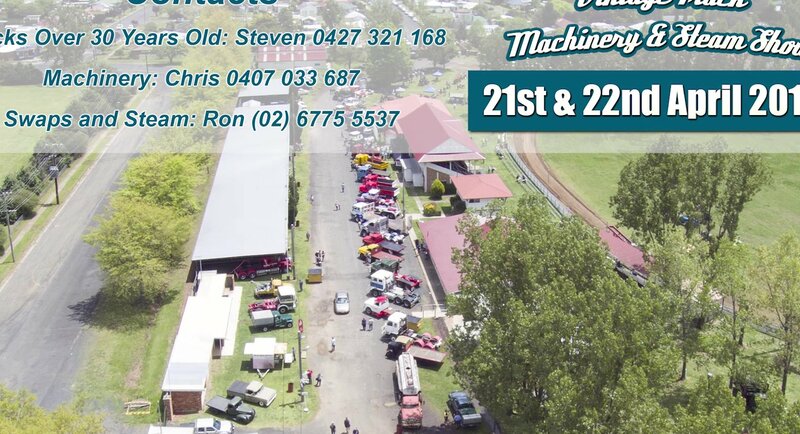 Also, NEHTC is affiliated to the NSW Southern Motoring Association (http://southernmotoring.com/) which in turn is a member of Australian Confederation of Motoring Clubs (ACMC) and thus a line of access to government decision makers. 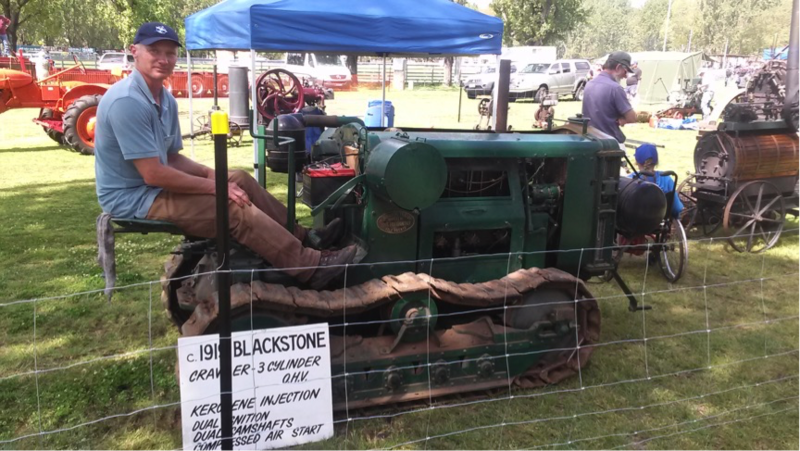 Similarly, in relation to operating tractors and machinery NEHTC is a member of the National Historic Machinery Association (NHMA). 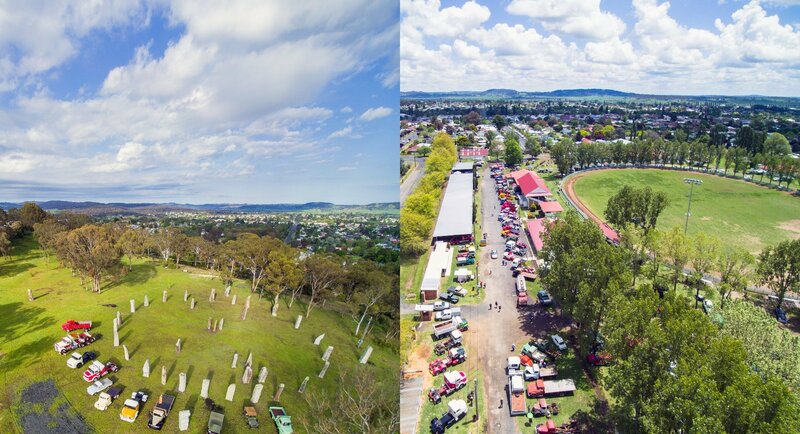 Following the success at Armidale in 2014 NEHTC held its first Show at Glen Innes in October 2016. 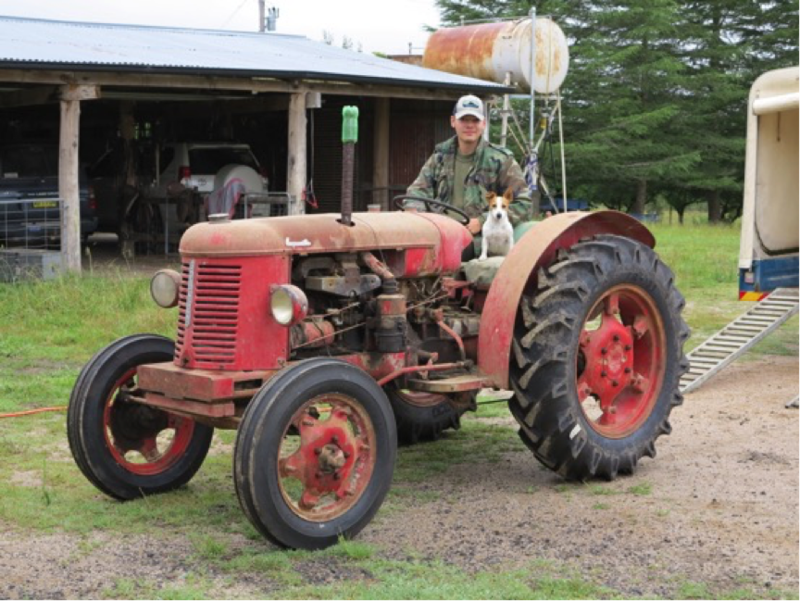 The theme of the show is to celebrate and re-live the history of commercial traffic through the high country of the New England region. At one time the New England Highway (Route 15) was the principle northern interstate route and many tales are told of the challenges met and overcome. 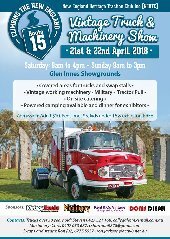 The next show is in April 2018 and every two years after that. 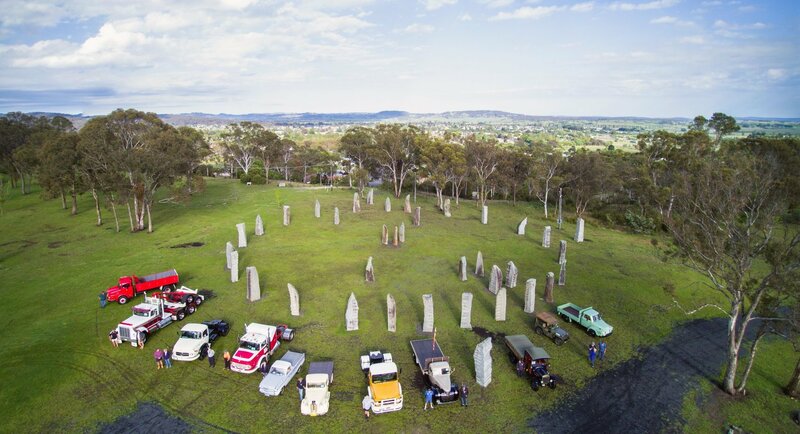 The principle venue for the show is at the heritage show grounds, with an opening ceremony at the Australian Standing Stones and an organised run for exhibitors en route to the show. 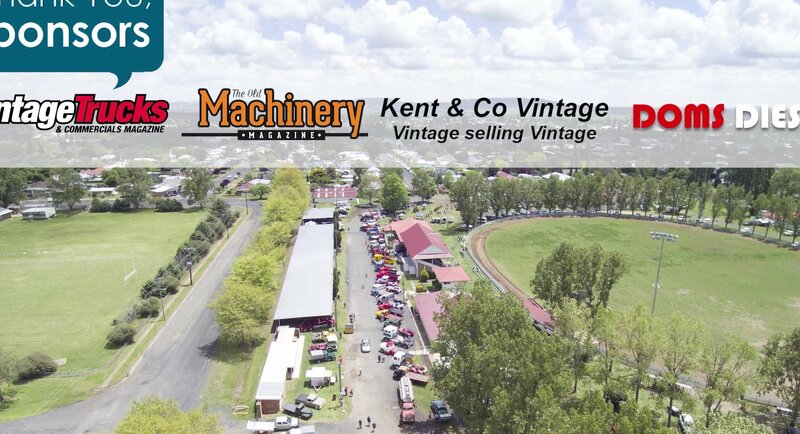 Public entrance: 42 Torrington Street, Glen Innes. 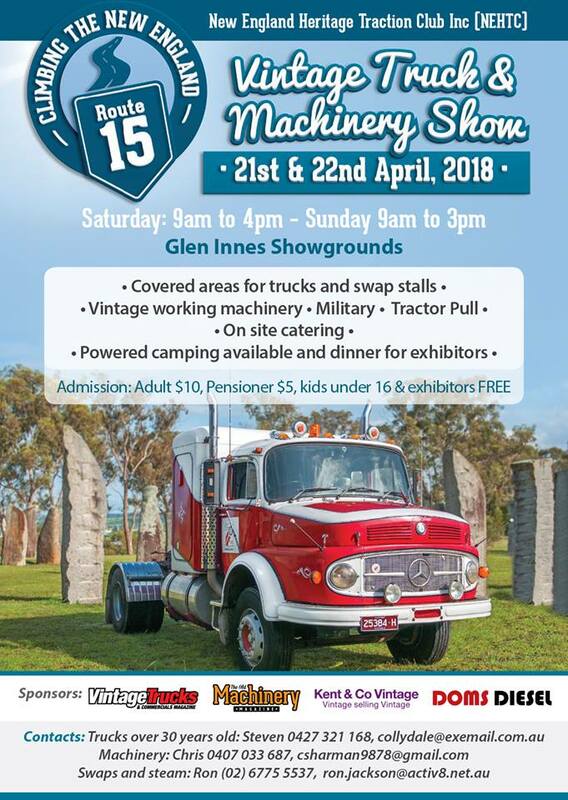 Exhibitor entrance: Across from 135 Hunter Street, Glen Innes.